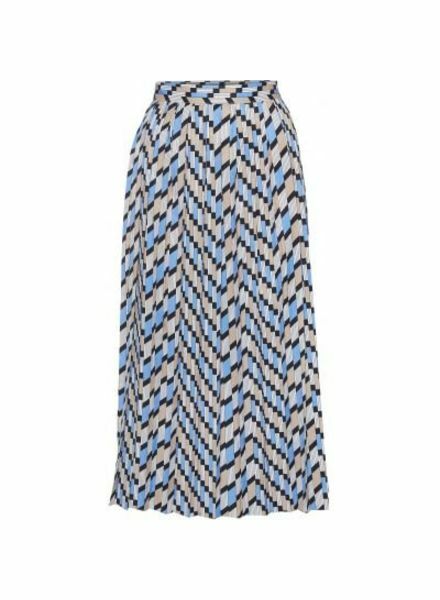 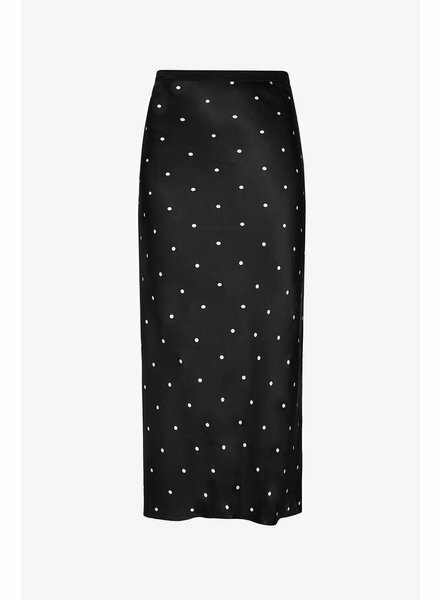 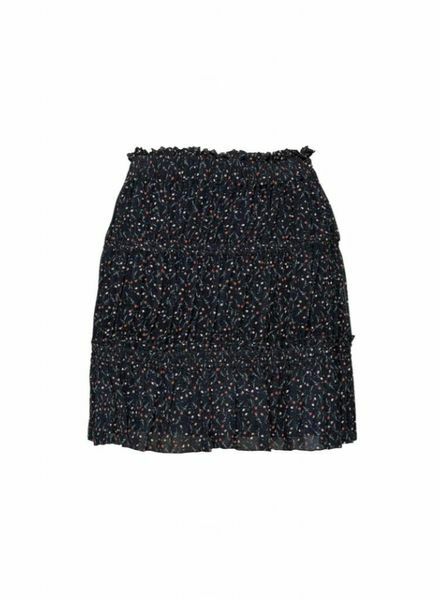 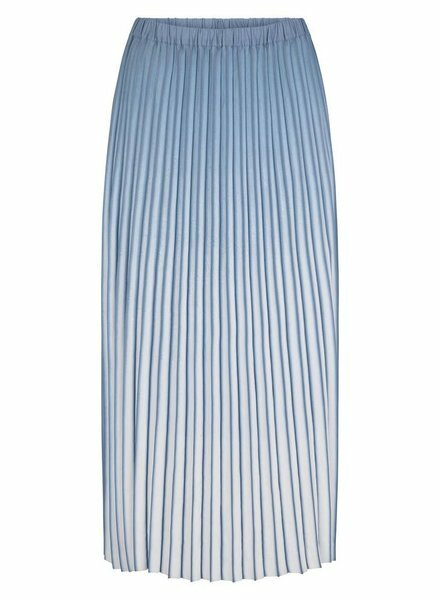 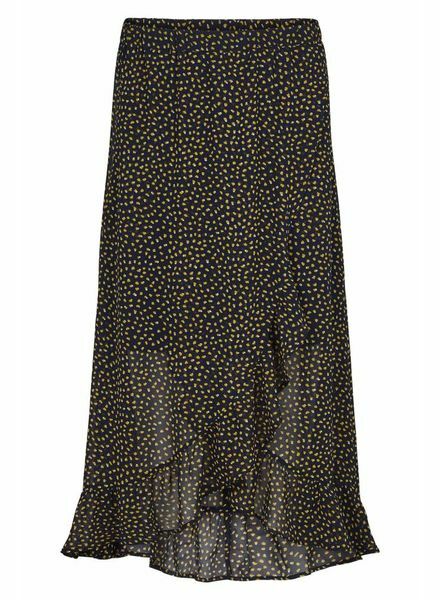 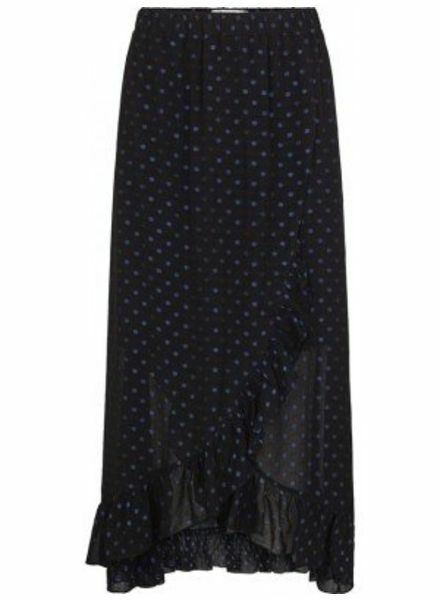 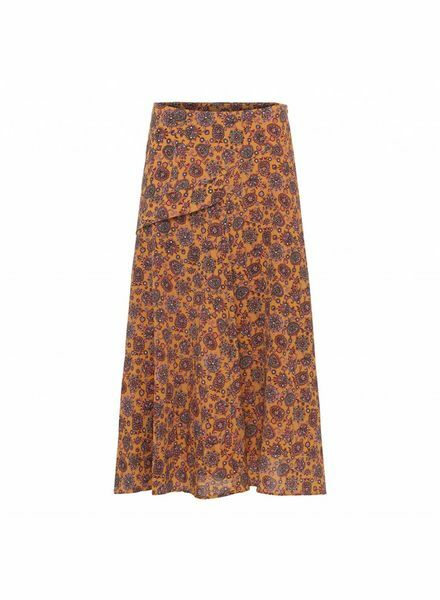 The Perla skirt is made of viscose twill printed with the exclusive Shokki pattern. 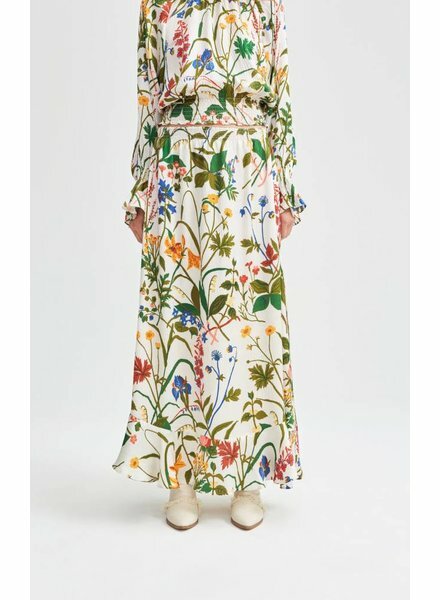 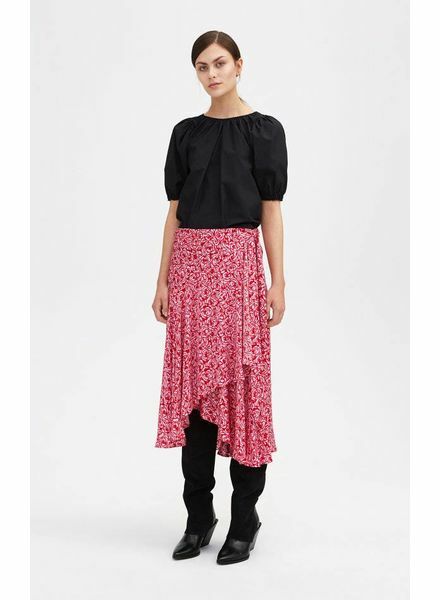 The belted waist, the gathers at the hips and the ruffles at the bottom create a set of volumes. 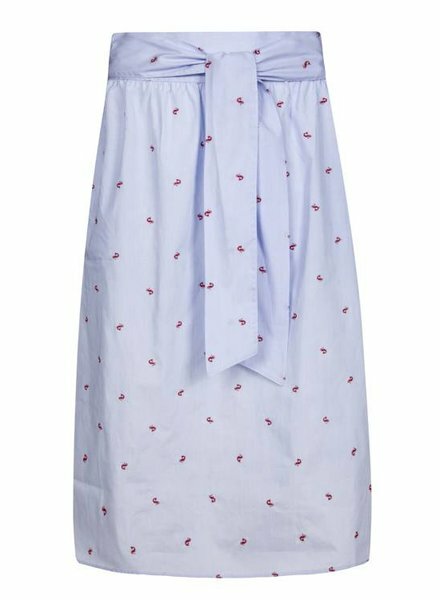 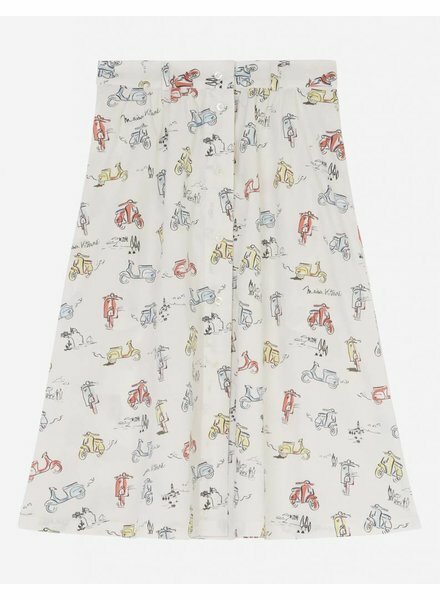 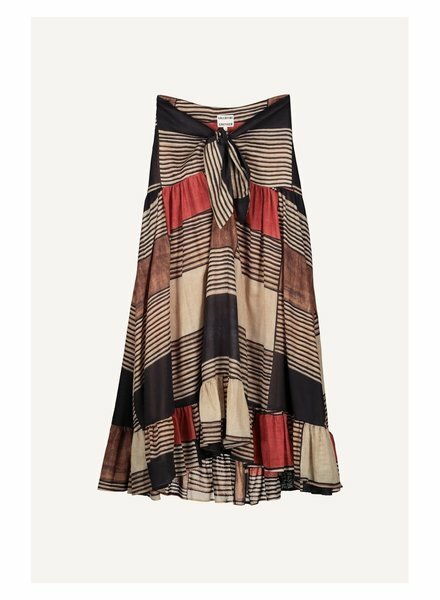 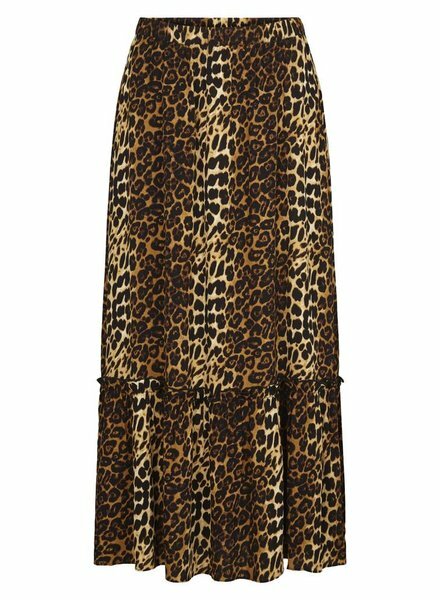 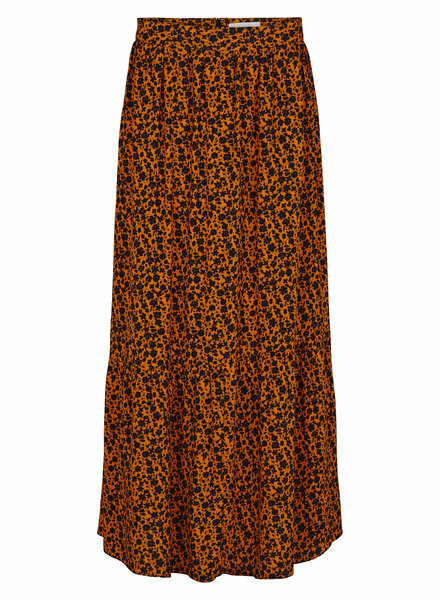 The Perla skirt is made of viscose twill printed with the exclusive Pimento pattern. 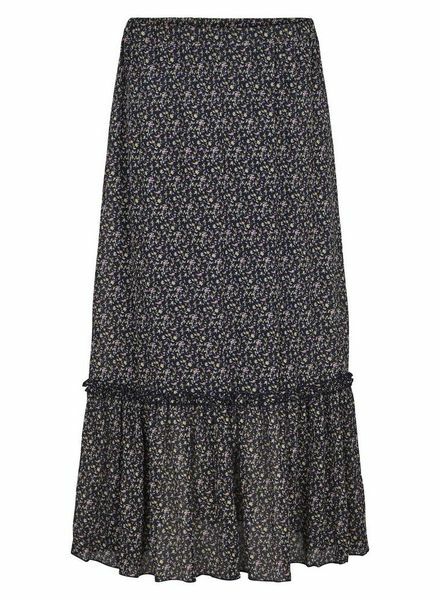 The belted waist, the gathers at the hips and the ruffles at the bottom create a set of volumes. 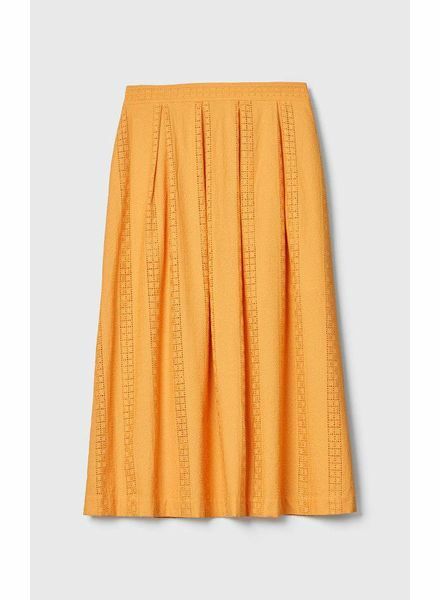 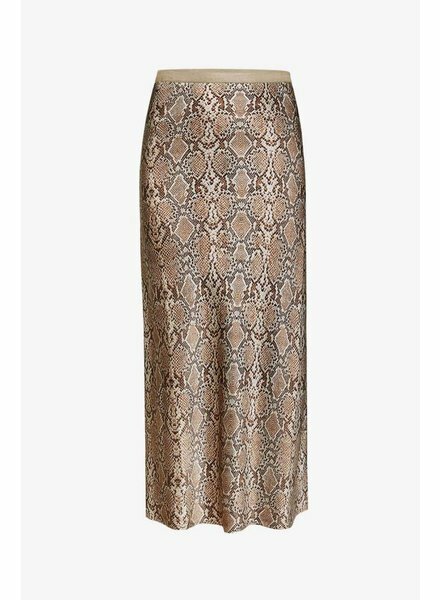 Cut from a warm Apricot broderie anglaise in cooling cotton, the Cada skirt has a comfortable, high hip fit and flattering A-line for. 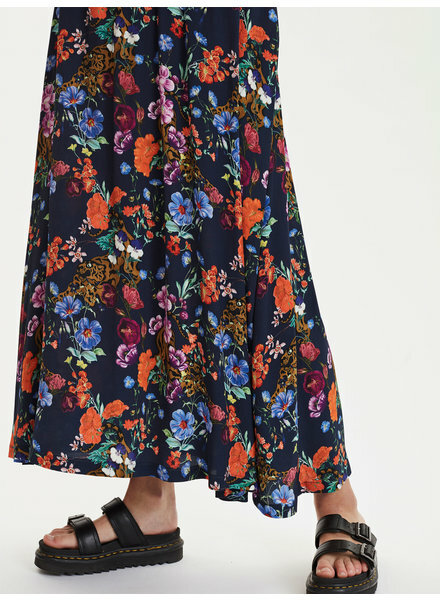 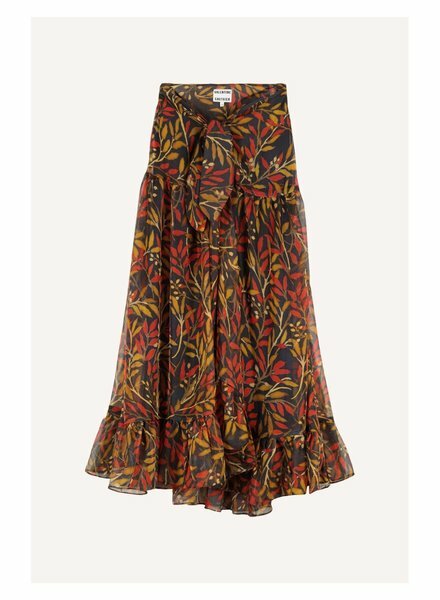 Silk skirt in brown flower print. 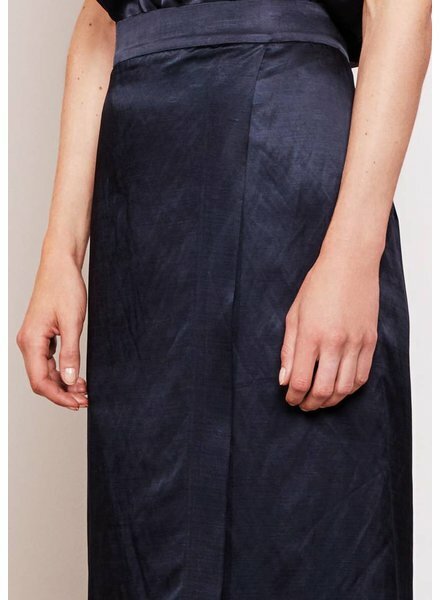 Zipper closure on the side.